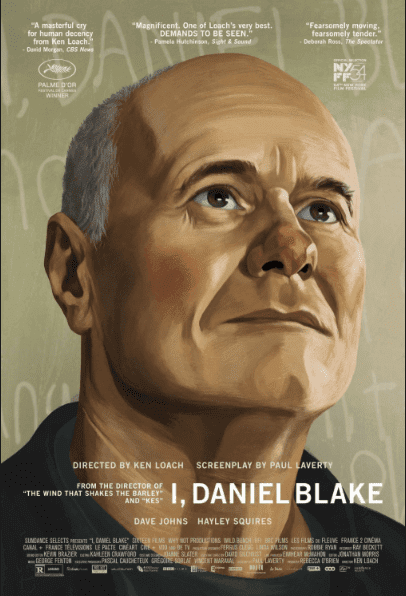 I, Daniel Blake: is it still relevant in 2019? I, Daniel Blake, Ken Loach’s most recent British social realist film, was released in 2016. It follows the story of a man named Daniel Blake and his struggles with poverty after being told he has to sign on to the job centre, despite being declared unfit for work by doctors. 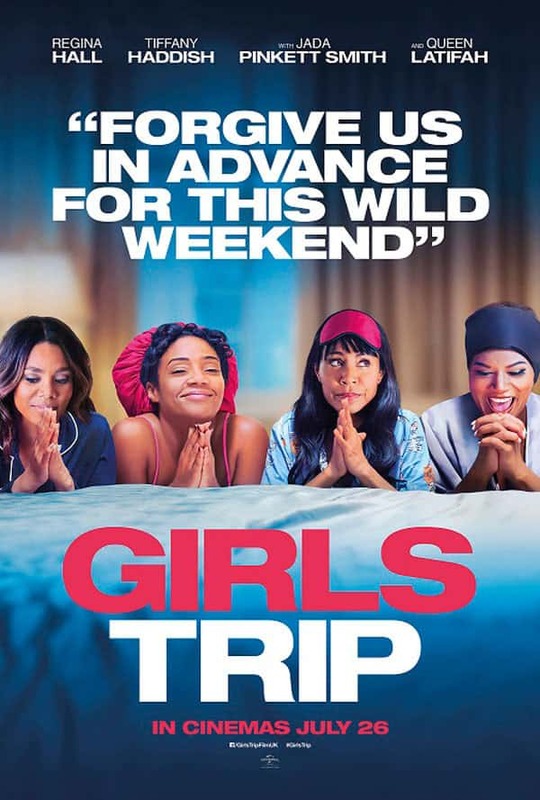 Although the film was released almost 3 years ago, it still holds relevance today regarding the topics it covers. Poverty still plays a big role in society, and many people across the country still suffer due to our poor job-seekers system. I, Daniel Blake addresses contemporary British social issues such as poverty, the welfare system an the work capability assessment. The film follows two people, Daniel and Katie (a single mum of 2) on their fight through poverty and gaining benefits and support. According to statistics, 1.1m people in the UK had to access a food bank in the year before the film was made; as of 2019, that figure is at 4million, showing a dramatic rise in the past few years. This is a clear indicator that I, Daniel Blake still needs to remain in the public eye and its issues look to be more relevant than ever. Despite the film being an independent release, it has been seen by millions across the UK, yet the poverty rates have not improved. I, Daniel Blake is one of the only films to cover the state of poverty and, undoubtedly, more films need to exist like this to bring more publicity to the situation. Hopefully, this can help the people in power realise there is a problem and it needs to be solved; otherwise a person’s poverty could end in a drastic way, as we saw happen with Daniel Blake.